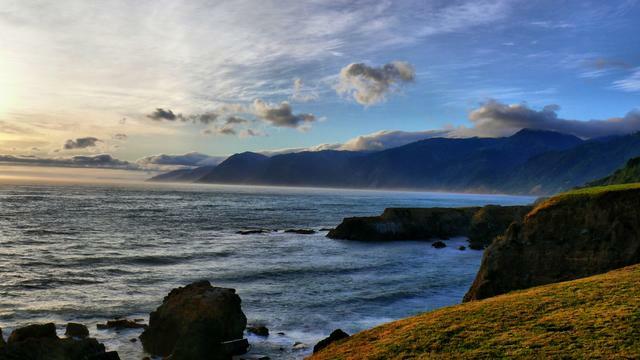 1California’s Lost Coast is the longest stretch of undeveloped beachfront in the continental U.S.
Highway 1 starts in Southern California and hugs the coast pretty much the entire the way north until petering out in Mendocino County. Why? Engineers building the road in 1919 found the coastal area between Mendocino and Humboldt counties so forbidding that they veered inland and joined Highway 1 with Highway 101. As a result, the Lost Coast remains one of the remotest parts of California — and a wilderness lover’s dream. Ken Allen became a minor celebrity after a series of escapes. 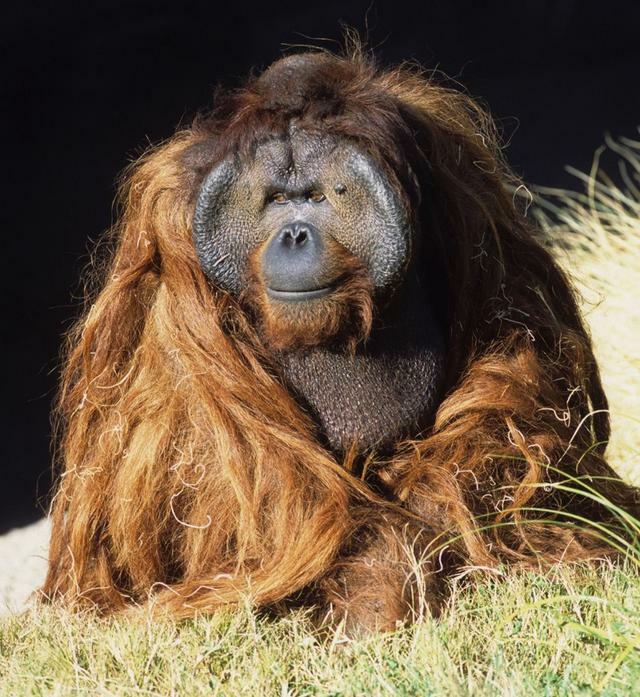 2An orangutan at the San Diego Zoo once gained national fame as a serial escape artist. Born at the zoo in 1971, Ken Allen outwitted zookeepers in three widely publicized breakouts from his enclosure during the 1980s. The shaggy, red-haired ape never went far. He simply wandered the grounds, as if a tourist, looking at the other animals. News of the escapes made Ken Allen a sensation. A headline writer called him “Hairy Houdini.” A fan club was formed. He was celebrated in a song and with T-shirts and bumper stickers that read, “Free Ken Allen.” The escapes stopped only after the zoo eliminated every finger-and toehold in the enclosure. Hikers recovered bales of marijuana from a plane crash in Yosemite. 3Marijuana once fell from the sky in Yosemite. In December 1976, a drug smuggler’s plane ran into engine trouble over the park and crashed near a high-altitude lake about 10 miles from Yosemite Valley, killing its two pilots. Word got out to the valley’s community of so-called dirtbags, a ragtag group of outlaw rock climbers, that there were three tons of Mexican red-hair marijuana sitting in the snow. “It was like the Klondike gold rush,” a ranger later told the Fresno Bee. Climbers and park workers trudged through the chilly backcountry in search of the wreckage and returned with bundles of marijuana the size of hay bales. Wild parties were thrown. Climbers who once dived dumpsters for food were suddenly buying cars and new packs. One climber was rumored to use cash from his haul to fund a successful climbing company. Richard Ankrom took it upon himself to amend a Los Angeles freeway sign. 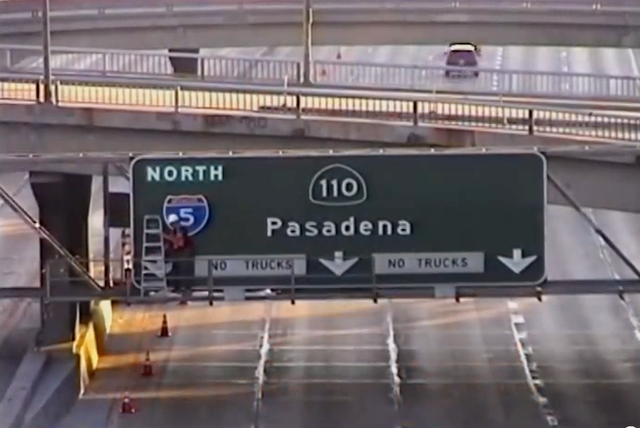 4In 2001, a Los Angeles artist became so annoyed at the poor overhead signage along the northbound 110 in Los Angeles that he secretly built an addition to an existing sign. 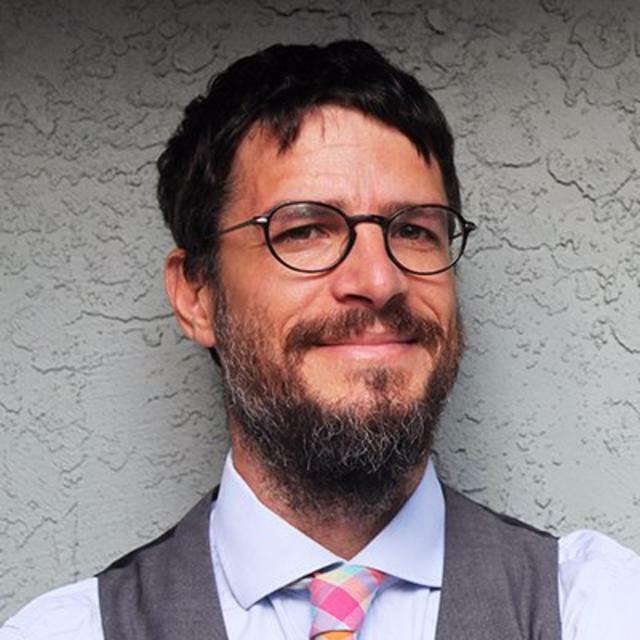 Donning a hard hat and orange vest, Richard Ankrom climbed a ladder, shimmied across a ledge above the freeway, and installed an Interstate 5 sign intended to help guide motorists through a confusing transition. Transportation officials didn’t notice the change until nine months later when a newspaper column drew attention to the stunt. But when they inspected Ankrom’s handiwork, it met with their approval. They left it up for the next eight years. 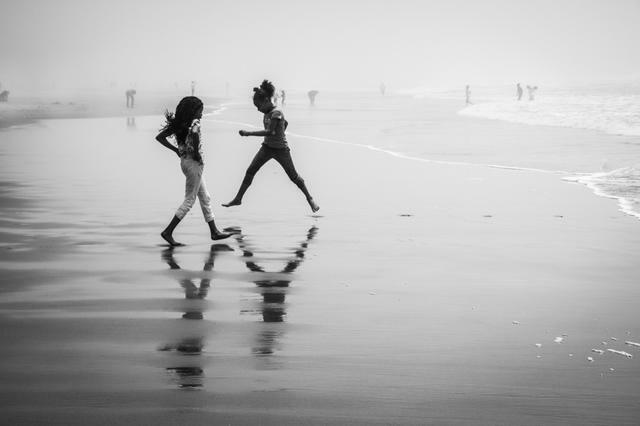 Children at Ocean Beach in San Francisco. 5Before the technology boom sent San Francisco’s housing costs into the stratosphere, the city was alive with children and families. Now it has the lowest percentage of children of any of the largest 100 cities in America. According to census data published last year, the share of children in San Francisco has fallen to 13 percent. That’s compared to 21 percent in New York and 23 percent in Chicago. A portrait of William Leidesdorff, circa 1848. 6America’s first black millionaire was an immigrant from the Virgin Islands who became one of California’s founding fathers. William Leidesdorff was born in 1810 to a Danish sugar planter and a Caribbean woman believed to be of African and Spanish descent. In his early 30s, he found his way to Alta California, then under Mexican rule, and settled in the sleepy village of Yerba Buena, now San Francisco, where his accomplishments made him both wealthy and revered. He established the town’s first hotel and donated land to build the first public school. He built the first commercial shipping warehouse and operated the first steamboat to sail on San Francisco Bay. 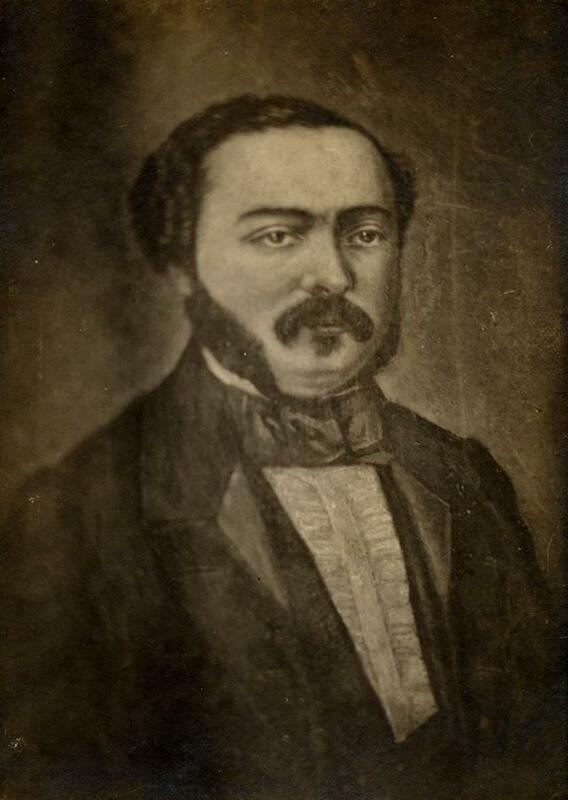 In 1845, he was made U.S. Vice Consul to Mexico, the nation’s first African-American diplomat. Leidesdorff also built himself the city’s largest home, the only one with a flower garden. It was commonly used to fete important visitors from out of town. In 1848, Leidesdorff died of brain fever at the age of 38. A downtown alley is named for him in San Francisco.